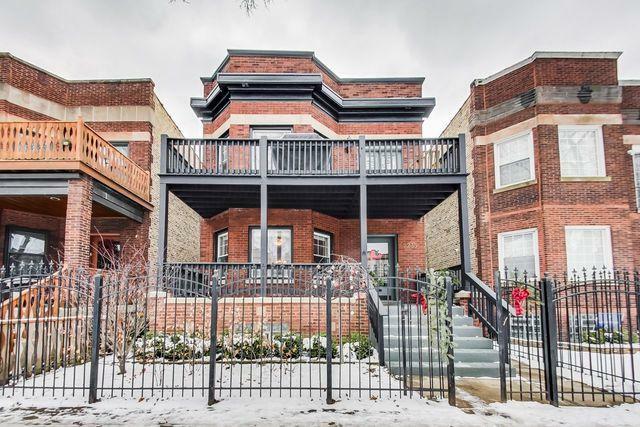 Fabulous two flat in the heart of Lincoln Square! 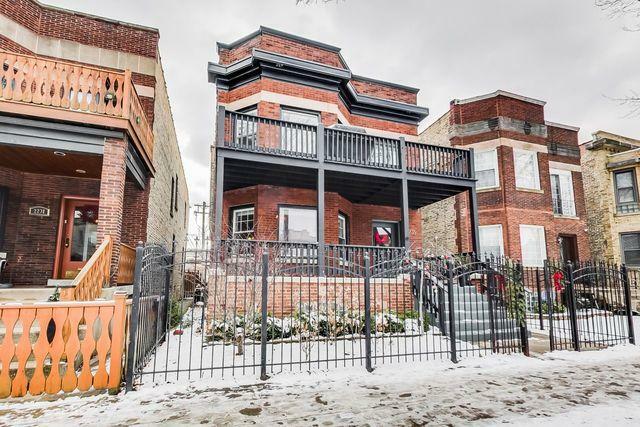 Ideal owner occupied duplex down and second floor income apartment. 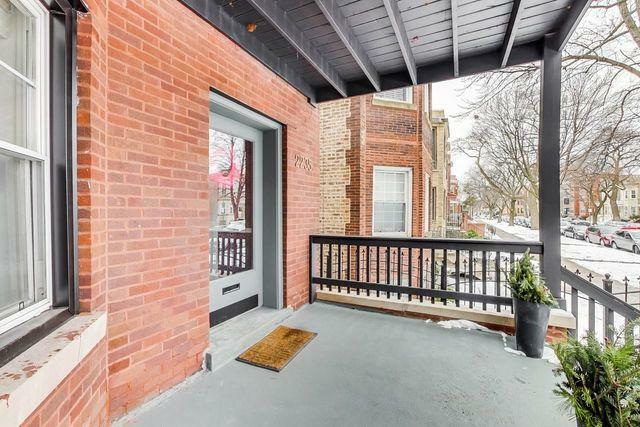 Beautiful porch extends full length of the building and welcomes you to the large foyer that separates the two units. 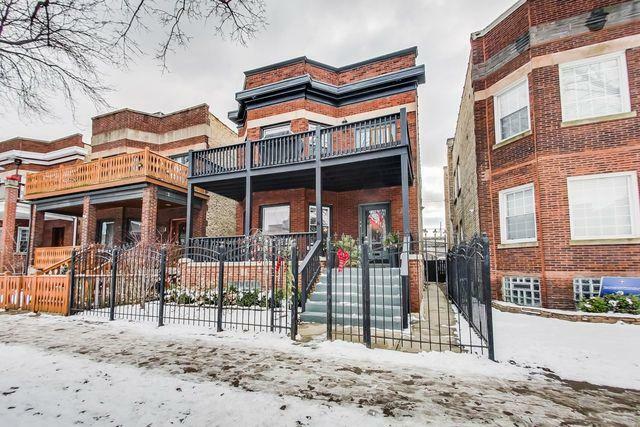 Duplex down boasts large formal living and dining room, two equally sized bedrooms and large open kitchen. Lower level leads to large family room, two additional bedrooms and full bathroom. Tons of storage throughout and laundry room. Second floor opens to huge formal dining room, living room seating area and deck. Large open kitchen with granite counters and stainless steel appliances. Two equally sized bedrooms and full bathroom. Ample storage throughout and separate laundry room. Two car detached garage and easy street parking complete this ideal home. Steps to all shopping and restaurants Lincoln Square has to offer!